While most marketers consider social media an important part of their overall strategy, many cannot prove its effectiveness. Fifty-eight percent of marketers call social media “very important” and 30% say it’s “somewhat important,” reveals Buffer’s 2019 State of Social report. Yet nearly 20% are unsure how to measure its effectiveness. Just under 30 percent call their social media marketing very effective; 43.4% call it somewhat effective. 39.3% of marketing leaders cannot show the impact of social media, down from 45% the previous year. 24.7% said they can prove the impact of social media quantitatively, up from 16.3%. Set goals and metrics. Set specific, measurable goals for social media campaigns and select metrics that can measure those goals. For instance, if you set a goal to generate new leads, social media posts can include a link to a landing page where visitors complete a form. You can track how many form submissions a social media post or network refers, writes Ashley Ward for Search Engine Journal. You can track post clicks and calculate conversions and acquisition rate per lead. Other possible metrics include reach, engagement rate and share of voice. Follow a few key metrics consistently rather than shifting between different metrics, which hampers analysis and wastes resources. Select a measurement tool. Most social media channels offer their own native analytics that report basic metrics, but they often lack robust analytics and seem designed to encourage additional use of the platform rather than offer useful data and insights. Devise your own key performance indicators and benchmarks to measure progress over time rather than depending networks’ native analytics, advises Kate Callan, senior vice president of social strategy at Tonic Life Communications. 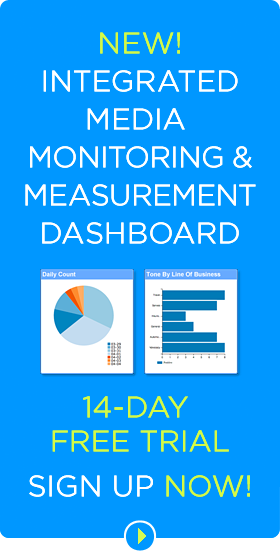 A media monitoring dashboard that integrates all forms of media saves time, provides real-time access, displays a comprehensive view of performance, and makes it easier to analyze and interpret data. Understand mentions. Not all brand mentions are positive. At least some are negative. A social media listening service with sentiment analysis can determine if mentions are positive, negative or neutral and grade mentions for overall sentiment. The best sentiment analysis systems combine automated software analysis with human analysis. 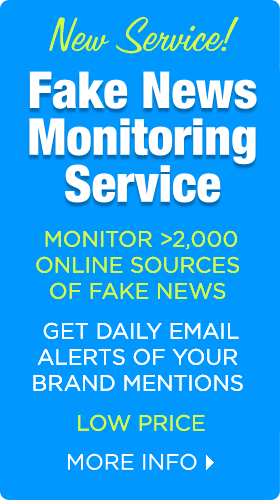 Monitor and report. Use your initial findings to set a baseline or benchmark for future measurement, and share these early figures with your important stakeholders, recommends Jenn Deering Davis, co-founder of Union Metrics. Key questions include how your numbers compare to what you expected and how they compare to your competitors’ or related products and campaigns. “One of the great parts of social media analytics is that you can easily run reports about your competitors to see how they’re doing,” Davis writes on the Neil Patel blog. Adjust and repeat. Carefully review the measurement program, Davis adds. How are these metrics doing? Are you missing anything? Was anything superfluous or unnecessary? Figure out what you can improve, make changes, and then measure some more. Re-examine the initial goals to make sure new metrics align with those goals. 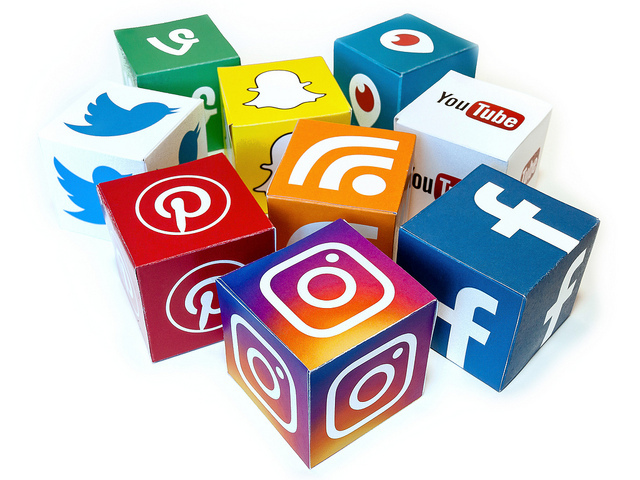 Bottom Line: Proving the effectiveness of social media, especially quantitatively, remains challenging for many marketers, although many have become better at the task. 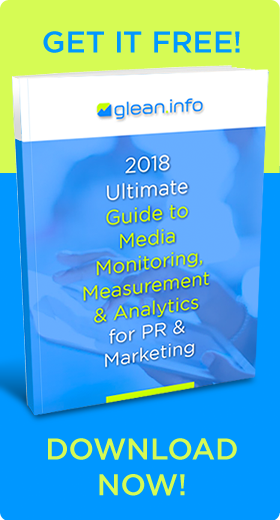 Marketers can show how social media supports business goals by tracking metrics that match the organization’s goals and selecting the right social media monitoring and measurement tool.